"At 23, I wanted to dig in and create our sudden Eden," Verandah Porche, pictured here second from right, said about Total Loss Farm, in southern Vermont, in a 2017 VPR commentary. Update: We're no longer accepting submissions, because our episode is live! Listen here, and thanks to everyone who shared their stories. "Those aging hippies, the ones who came here with the Back to the Earth Movement of the '60s and '70s ... Where are they now?" "I was sort of on the fringes of that [movement]," says Judy, who moved to Hartford in 1968. "And I wonder what's happened to all the people that were involved with that, either in the communes or in whatever aspect." Judy says the folks she knows from that era now run the gamut from organic farming to "straight mainstream." So, where do you fit in? If you lived on a commune or built your own house or found a different way to set roots in Vermont, we want to hear about your life today. What's changed since those years, and what's stayed the same? Follow the instructions below to leave us a voicemail or record yourself at home. We may include your submission in our upcoming episode. Thanks! By phone | Call us at 802-552-4880 and leave a short message. One minute max, please! Briefly describe your hippie credentials, and then fast-forward to today. What are you up to? Be sure to include your name, where you live and your phone number, so we can get back in touch with you. By smartphone | If you have a smartphone, use the voice memo feature to record yourself. Sit in a quiet room with lots of soft surfaces (furniture, carpeting), or venture into your closet. Listen back to your recording to make sure it sounds OK, and then email it to us at share@vpr.net. We'll reply to let you know we got it. Brave Little State reserves the right to condense your story for clarity and length, and distribute it across VPR's platforms. 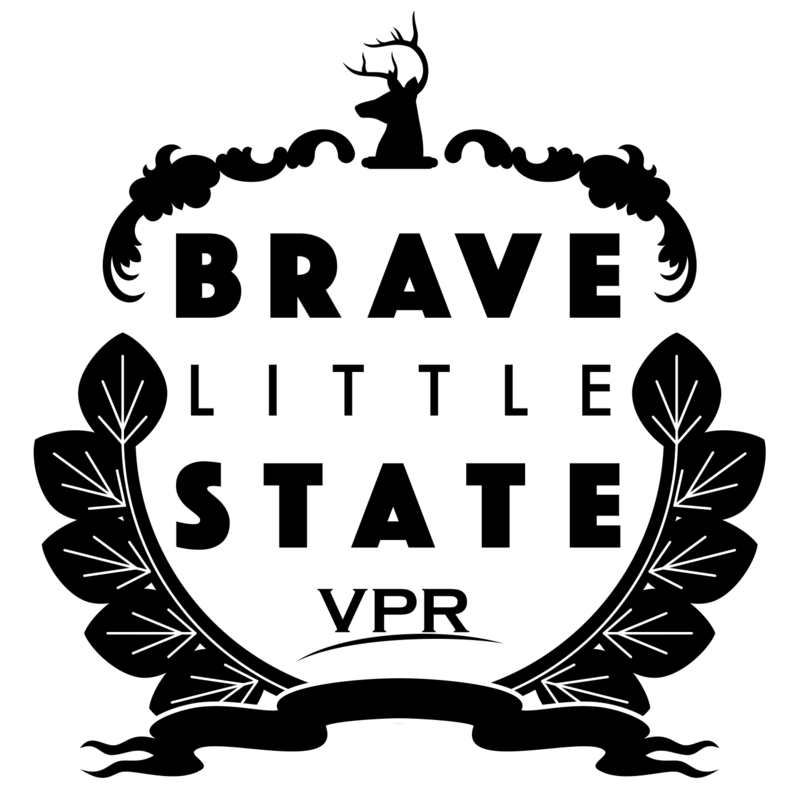 Brave Little State is made possible with support from the VPR Innovation Fund. We chose the name Total Loss Farm on a whim. We’d never heard of a commune. But when we arrived, fresh from riots in Washington, DC, we could see a future in the open fields, woods, rickety house, barn, and outbuildings. At 23, I wanted to dig in and create our sudden Eden. The 1970s were a time of huge change in Vermont, as the back-to-the land movement swept the country and communes dotted the state. We’re hearing stories from that era of transformation and looking at how 1970s counterculture shaped the state we know today.